Lochhead Lock & Safe is proud to announce a new product and service line. Keyless Ride Hotwire and Street Keys. 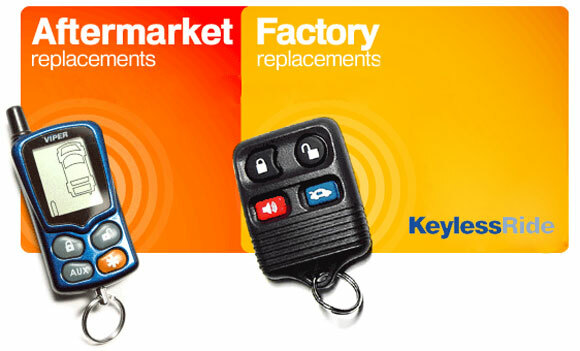 Keyless Ride: Replacement Keyless entry remotes for all car makes and alarm brands up to 75% off dealer prices. Hotwire: Program Transponder keys and keyless entry remotes and FOBs programmed in vehicle through OBD Port. Can replace or eliminate lost or stolen keys. Street keys: Replace lost key codes though Vehicle Identification Number.